Long Bay Villas, certainly offers a one of a kind approach to owning a home in Longs, SC. All the homes in Long Bay Villas are single level, and boast a two car garage. Some refer to the homes for sale in Long Bay Villas as, condos or garden homes. Certainly we can all agree, that there is a benefit in the "maintenance free" lifestyle offered by Long Bay Villas. For example, lawn maintenance & exterior maintenance is included in the hoa. There is also a clubhouse within the community, which boasts: a game room with pool table, social area with full kitchen (residents can use), and a pool and sundeck. There is a well known golf course just across the street from Long Bay Villas, the Long Bay Golf Club. There are also several shopping and dining options within close proximity. Homes for sale in Long Bay Villas, have a monthly HOA fee of $353.27 per month. Below I have the items outlined included in the HOA. ***HOA fees are as of 12/29/18. 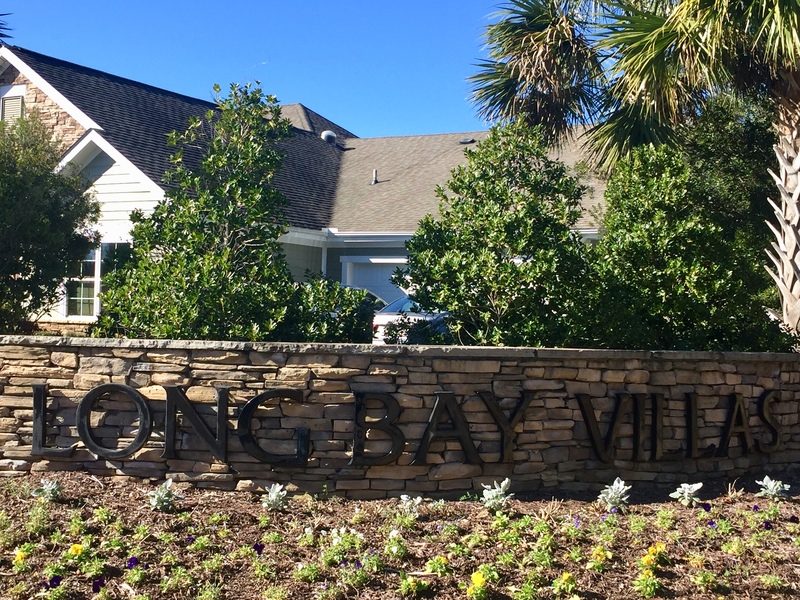 Call your Long Bay Villas expert Everest Vaught at 843-429-1876 for more information, or to view the homes for sale within Long Bay Villas. Feel free to email me as well: everestsellshomes@gmail.com. "My Job Isn't Complete, Until My Clients Dreams Are Fulfilled." Search Long Bay Villas homes for sale in Longs, South Carolina below! To view Mesa Raven Estates Homes For Sale or Myrtle Grove Plantation Homes For Sale. Updated:25th April, 2019 4:15 AM.